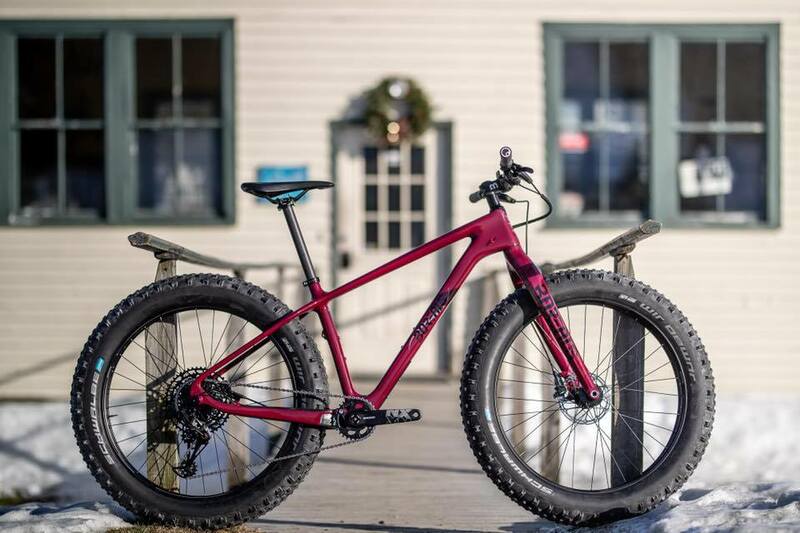 Black Pug Bike Repair is now a dealer for Borealis fat bikes! Rather than going on about their bikes, I’ll share with you some testimonials. Come hang out with fellow mountain bikers and check out some 2018 Niners on the awesome trails at MoMBA! 4485 Union Rd. Dayton, OH 45424. Don’t fret if you haven’t tried mountain biking because there are some beginner friendly trails as well as somewhat challenging ones. A helmet is required and bring your pedals if you can. If not, there will be a few platform pedals available to borrow. Also, bring your appetite! Some folks from Miami Valley Mountain Bike Association will be heating up the grill! 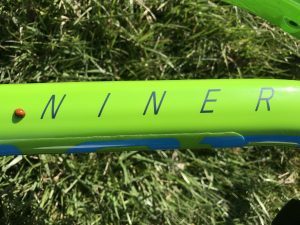 The Niner Bikes preseason order is happening this month at Black Pug Bike Repair. Get in on the order and enjoy 15% off retail price!! Any catch? Pay for your bike at the time of order. That’s it. 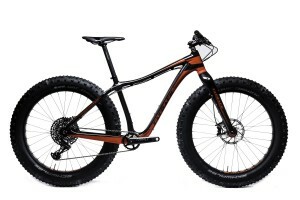 And as usual, count on meticulous assembly and follow up service from Ohio’s only Niner dealer. Pending availability, expect to be riding by the second week of April. Maybe, by the time your bike arrives, the trails will be dry enough to ride!